Dr. Martha Kropf is Professor of Political Science & Public Administration at the University of North Carolina at Charlotte. Her Ph.D. is from American University in Washington, DC in Political Science (fields: American Politics, Public Policy and Public Economics). She worked two years at the University of Maryland Survey Research Center (Project Coordinator) and taught at the University of Missouri-Kansas City before coming to UNC Charlotte. 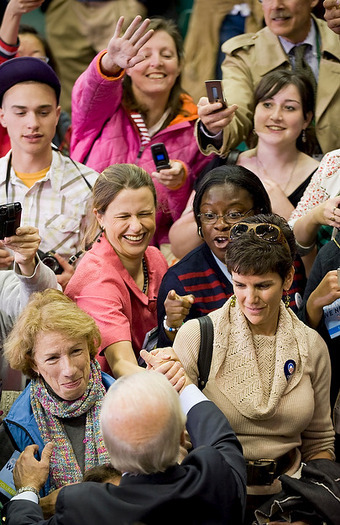 Her areas of research include the study of elections and election reform, voting and political mobilization. She has published in the Journal of Politics, Political Research Quarterly and Public Opinion Quarterly. Her work has been funded by the National Science Foundation and the Aspen Institute. 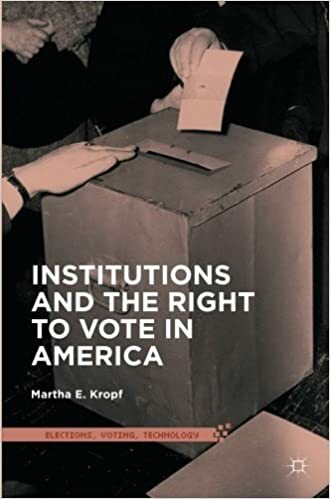 Institutions and the Right to Vote in America. 2016. Palgrave. 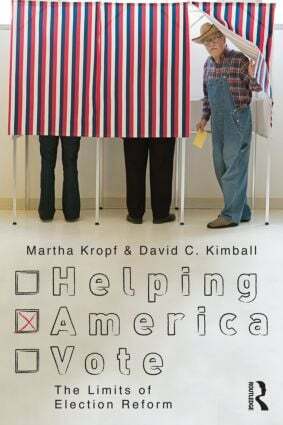 Helping America Vote: The Limits of Election Reform, 2012, Routledge (with David C. Kimball).